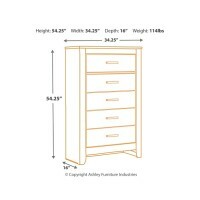 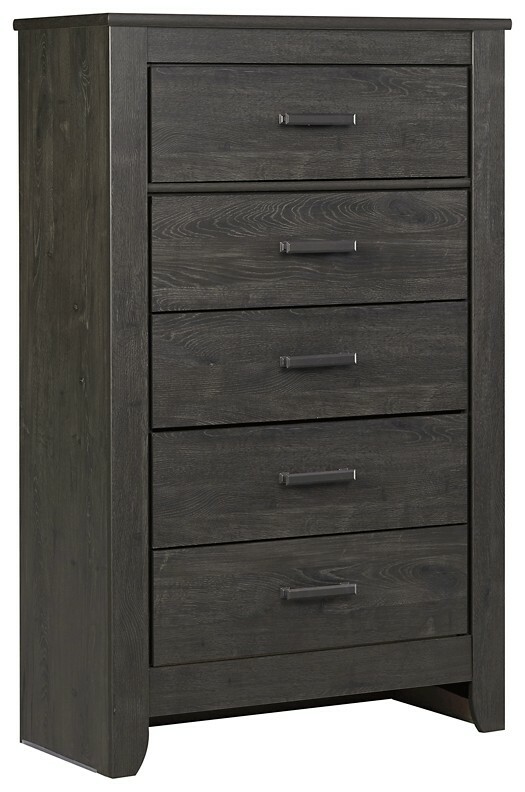 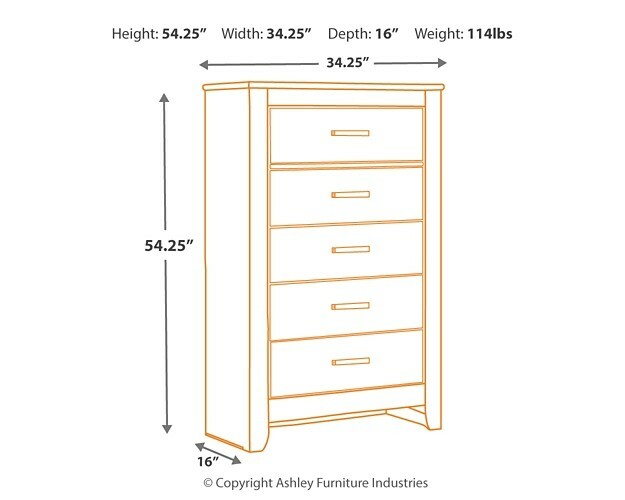 Priced to entice and styled to impress, this alluring chest of drawers is urban sophistication with a decidedly relaxed air. 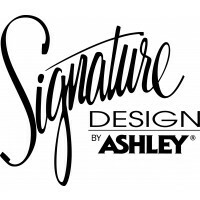 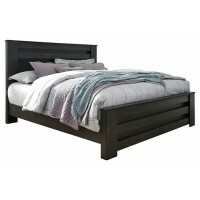 It’s got the crisp, clean lines of a contemporary piece, but with an earthy element. 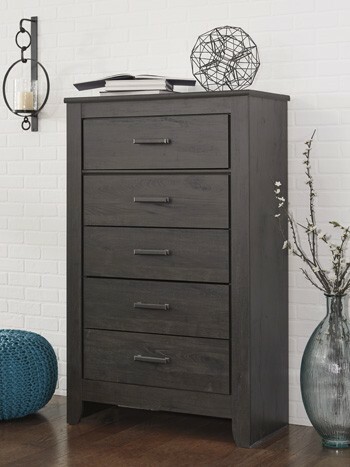 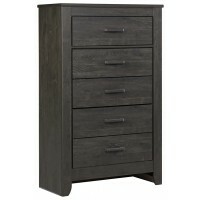 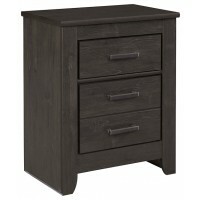 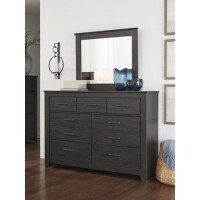 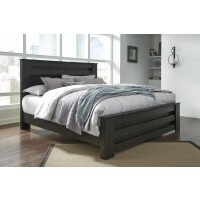 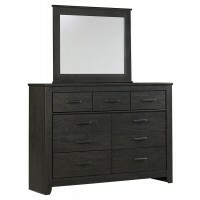 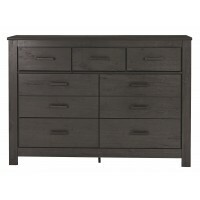 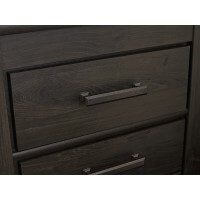 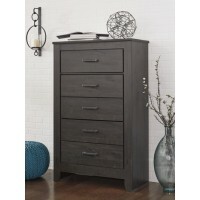 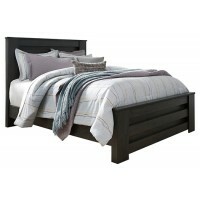 Replicated oak grain effect gives the chic charcoal finish warmth and character. 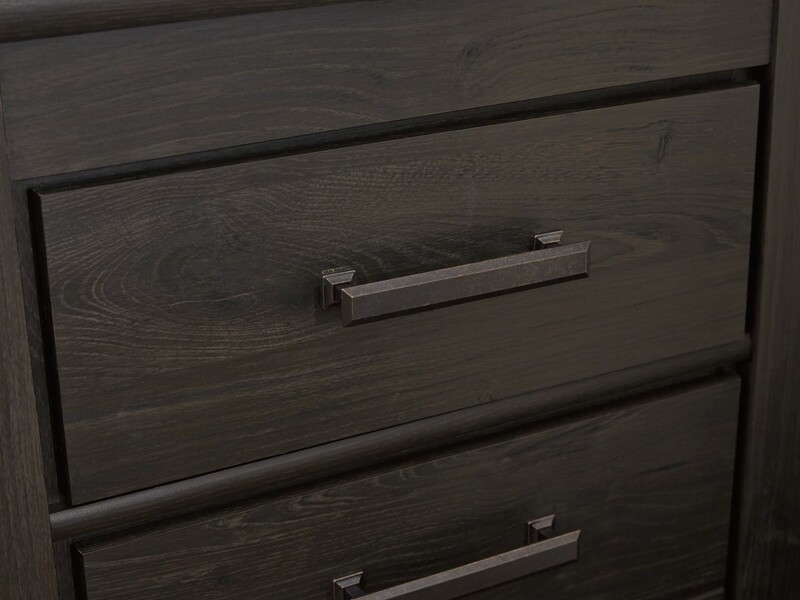 Linear pulls are a sleek touch.